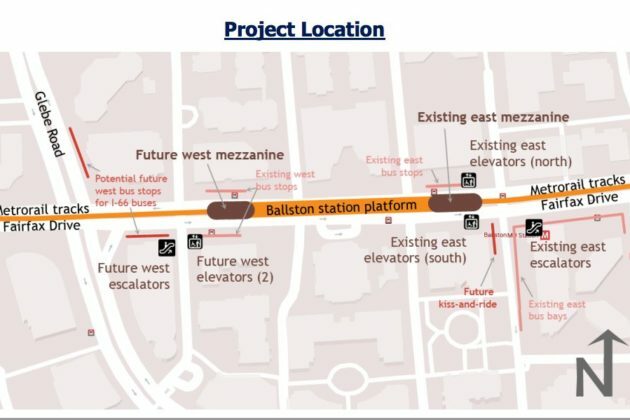 WMATA General Manager Paul Wiedefeld warned County Board members at a Tuesday (June 26) work session that the Ballston project is not without its challenges. 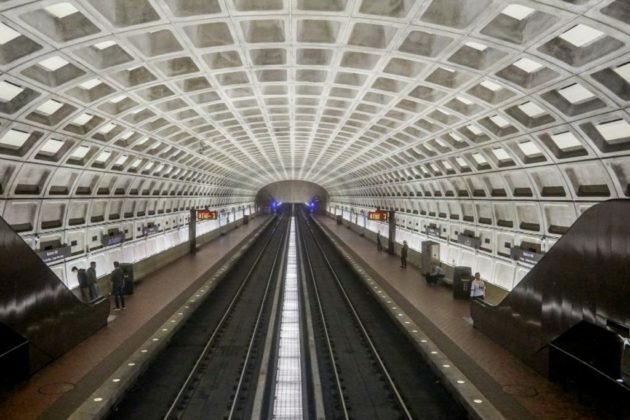 He expects that construction at such a busy station would have “huge impacts on service,” noting that Metro would likely need to build a “temporary platform” while work proceeded. Wiedefeld reiterated his commitment to the project, but he also told the Board that he’d like to see a lot more preliminary work done with such consequences for Orange and Silver line riders at stake. That sort of tone struck Cristol as good news, even as she urged Metro to address the project sooner rather than later. 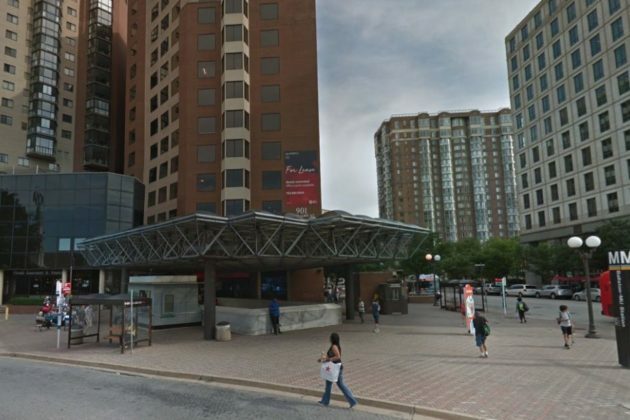 Fundamentally, she believes additional access to the Ballston station will help WMATA meet its goals of boosting ridership once more, so it should become a natural priority for Wiedefeld and company.